Welcome to Speedcraft Volkswagen! We're committed to offering the best service and value around the Rhode Island area. TOUAREG!! 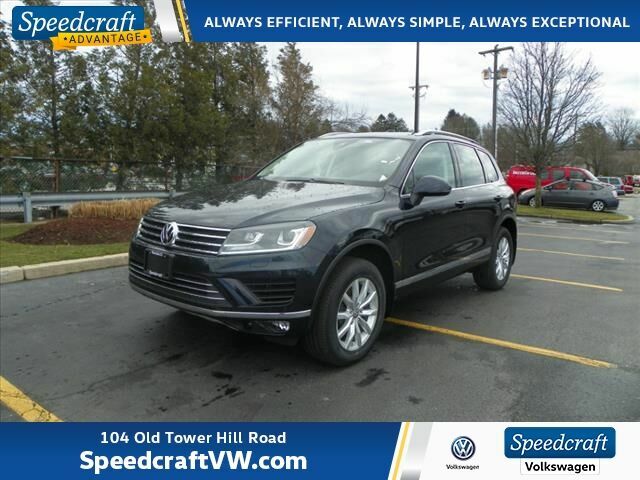 SPEEDCRAFT VOLKSWAGEN, You may qualify for additional savings for this Volkswagen Touareg (college grad, fleet discounts, ect), please call or e-mail us for more information. Located in the heart of Wakefield RI, you'll find all the help you need at Speedcraft Volkswagen! Must finance online price through Speedcraft and/or with VCI. With approved credit. Can not combine special APR with online price. Speedcraft Auto Group is Rhode Island Owned & Operated! Must Finance with VW and take delivery from dealer stock.